Looking for beer mugs with the look and feel of glass without the replacement cost? 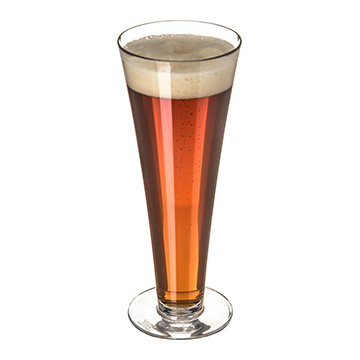 Plastic drink ware is a reliable serving option for any draft or craft beer service. This unique, heavy weight mug offers traditional styling in shatterproof polycarbonate to guarantee an injury free environment, saving time and money.